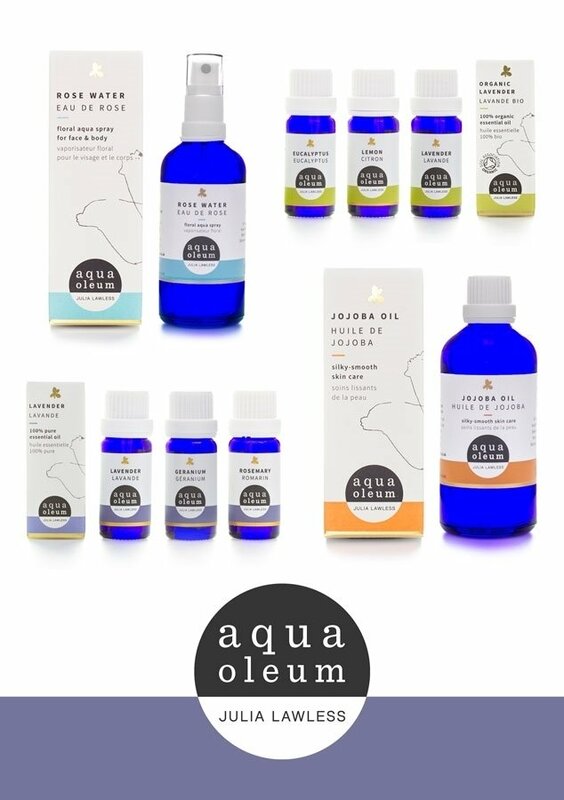 The range developed by expert aromatherapist Julia Lawless. Hers were some of the first aromatherapy books I ever read and inspired me to train! I use these oils myself. Great quality. Less is definitely more with this kind of quality oil so you don't need as much. Julia has a good A-Z guide here you might find useful. You can get the whole range from ND as usual here. Please use my name Micki Rose when registering if you wish to trigger a small commission for me, thank you.